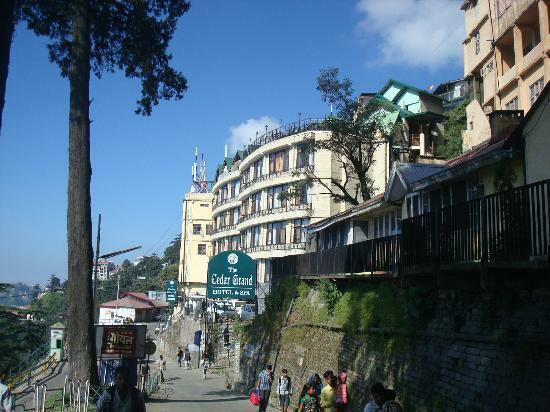 Shimla (also spelt as 'Simla') derives its name from goddess 'Shayamla Devi', which is another manifestation of Goddess Kali. 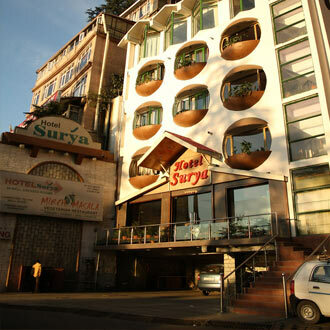 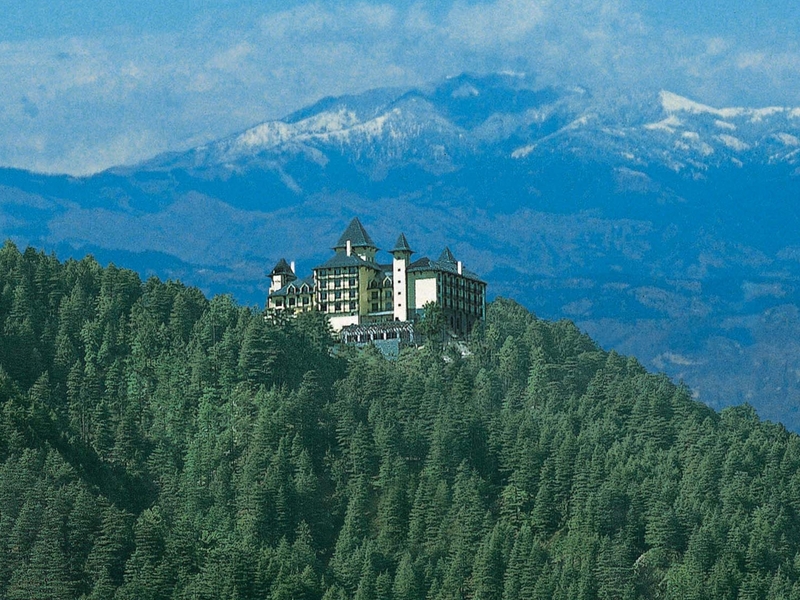 Shimla has been blessed with all the natural bounties, one can think of. 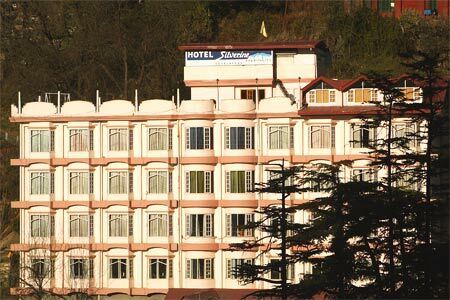 Dwelling on a panoramic location, the hilly town is surrounded by green pastures and snow-capped peaks. 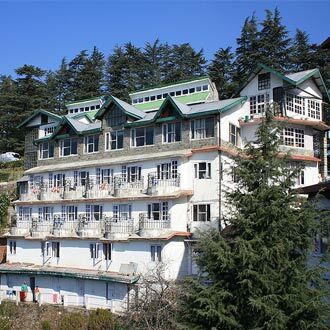 The spectacular cool hills accompanied by the structures made during the colonial era create an aura, which is very different from other hill stations. 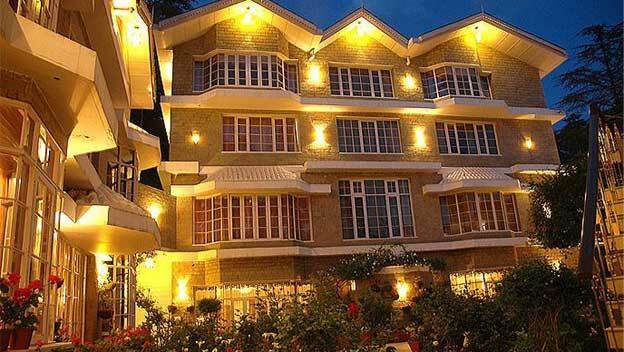 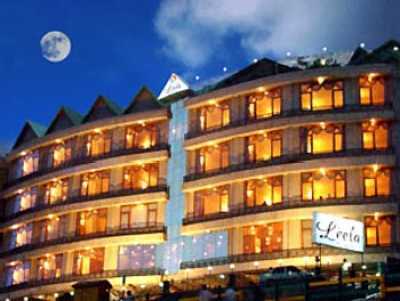 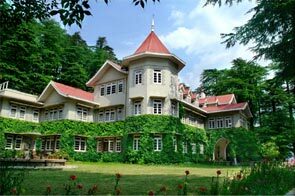 Bulging at its seams with unprecedented expansion, Shimla retains its colonial heritage, with grand old buildings. 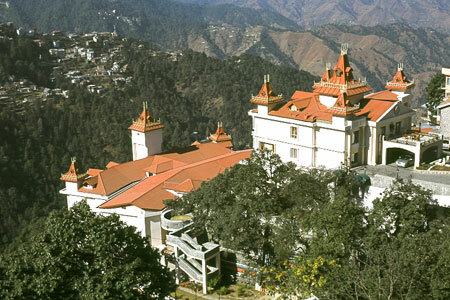 The Mall, packed with shops and eateries, is the centre of attraction of the town, and Scandal Point, associated with the former Maharaja of Patiala's escapades, offers a view of distant snowclad peaks.